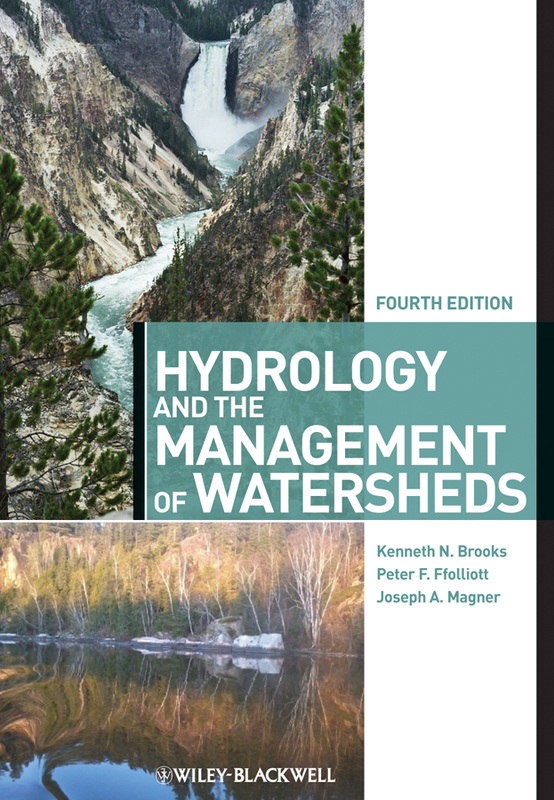 Pick up any hydrology textbook and it will not be long before you encounter pages listing sequences of equations representing complex mathematical concepts. Students and practitioners of hydrology will not find this very helpful, as their aim, generally, is to study and understand hydrology, and not to find themselves confronted with material that even students of mathematics would find challenging. Often, equations appear to be copied and pasted into hydrological texts in an attempt to give a more rigorous scientific basis to the narrative. 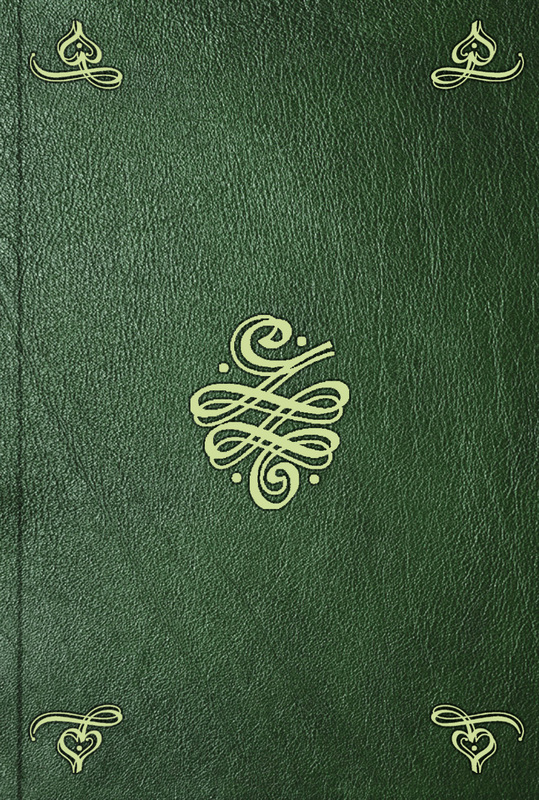 However, they are commonly wrong, poorly explained, without context or background, and more likely to confuse and distance the reader than to enlighten and engage them in the topic. 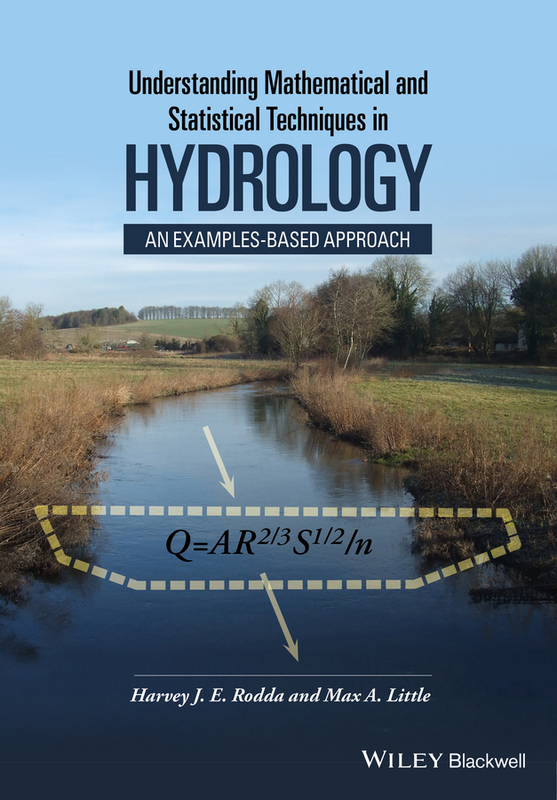 Understanding Mathematical and Statistical Techniques in Hydrology provides full and detailed expositions of such equations and mathematical concepts, commonly used in hydrology. In contrast to other hydrological texts, instead of presenting abstract mathematical hydrology, the essential mathematics is explained with the help of real-world hydrological examples.